Tamara Hirsch, LCSW, JD* received her undergraduate degree with honors in Psychology from Washington University in St. Louis, and then completed a year-long AmeriCorps program in conflict resolution. She obtained dual law and social work degrees from Boston College Law School and Boston College Graduate School of Social work. She then worked in family law, mediation and diverse clinical settings with children, adults and families, before opening her private therapy and mediation practice. 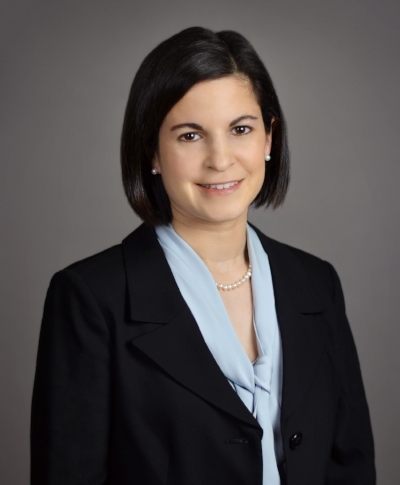 She is admitted to practice law in Massachusetts and is a licensed New York therapist. *Admitted to practice law in Massachusetts only.